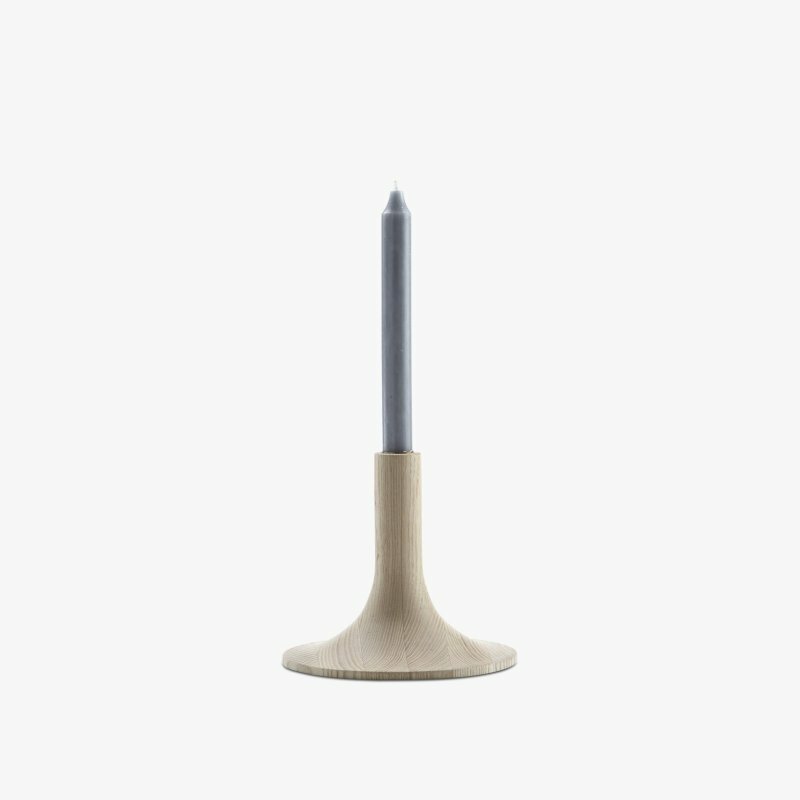 Stone Candle Holder is a marble candle holder with a simple aesthetic, designed by Tom Dixon for Tom Dixon. 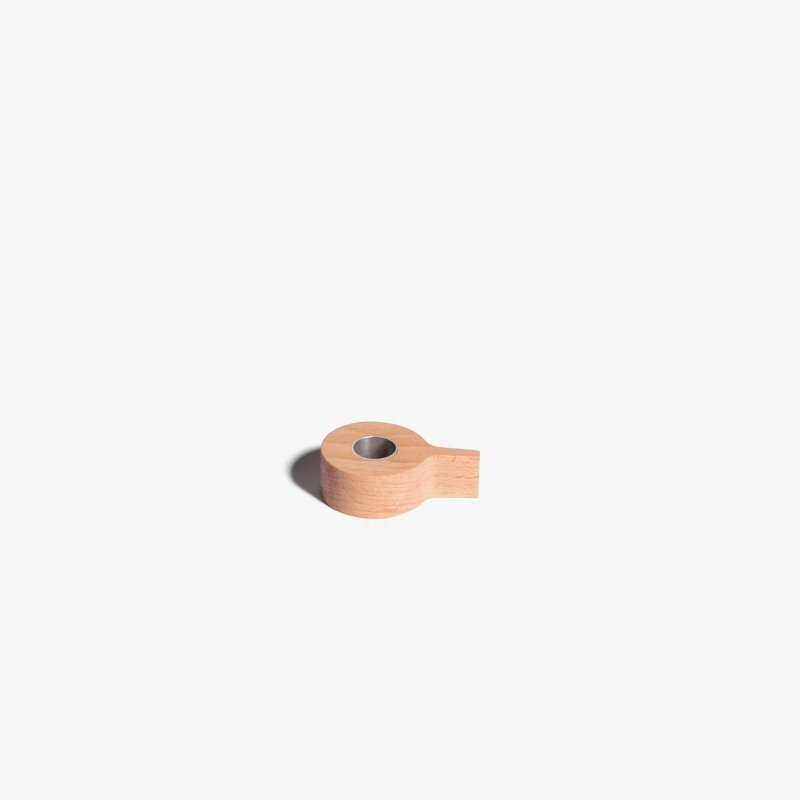 An ultra minimal reversible candle holder carved from solid Morwad white marble. Suitable for a variety of candle shapes. Available in Short and Tall.